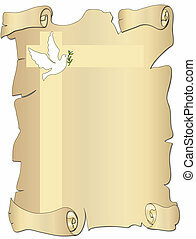 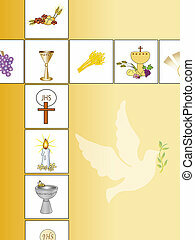 Illustration of religion icons isolated. 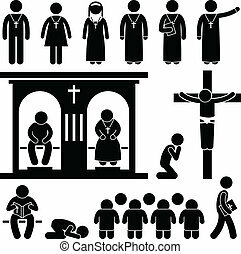 A set of people pictogram representing the people of Christian praying and practicing their tradition and culture. 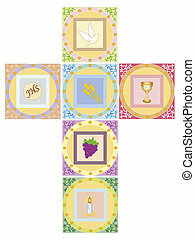 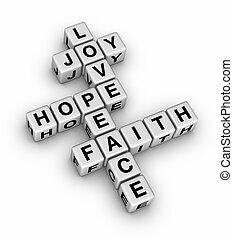 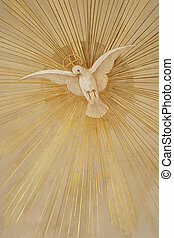 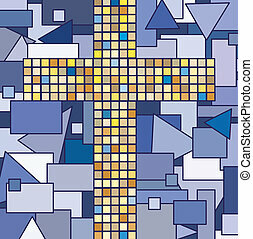 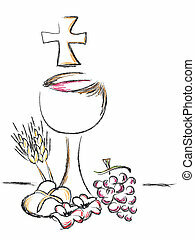 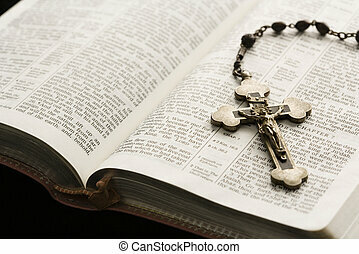 Illustration of cross with religion icons.